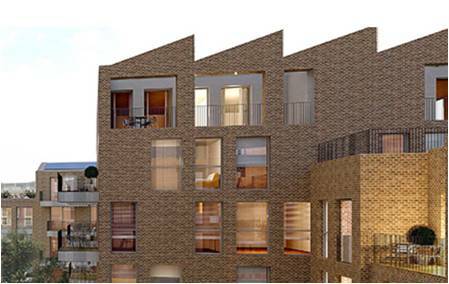 Project summary: Brentford Lock is a waterside regeneration development comprising of 150 luxury townhouses and apartments by the side of the Grand Union Canal. What we provided:Working for the contractor we provided hand-over snagging, ensuring the homes were ready for their new owners. How we helped the client: By being available at short notice, we were able to meet the contractor’s tight deadlines to ensure the properties were ready for the new home-owners to move in.